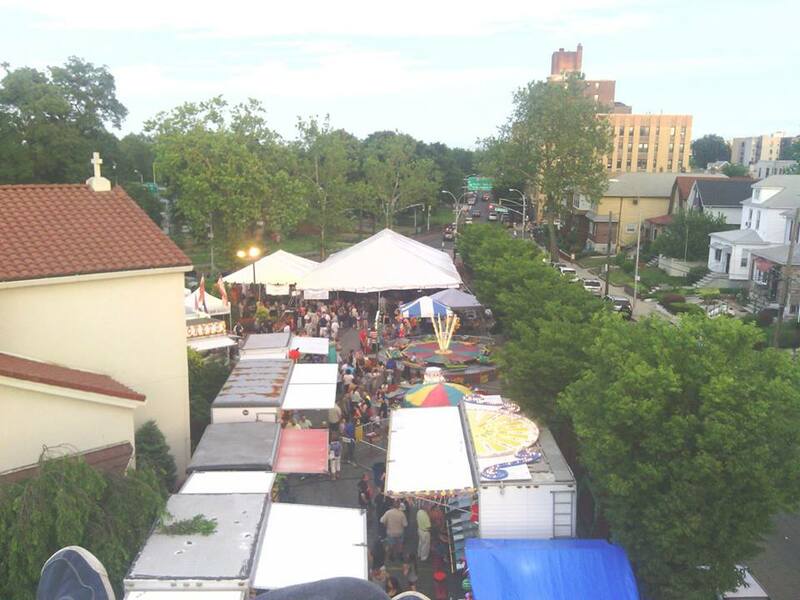 View from the ferris wheel at the Zoodohos Greek Festival today in Pelham Bay. Such a great way to close out this beautiful weekend. Shout out to Project Bronx!